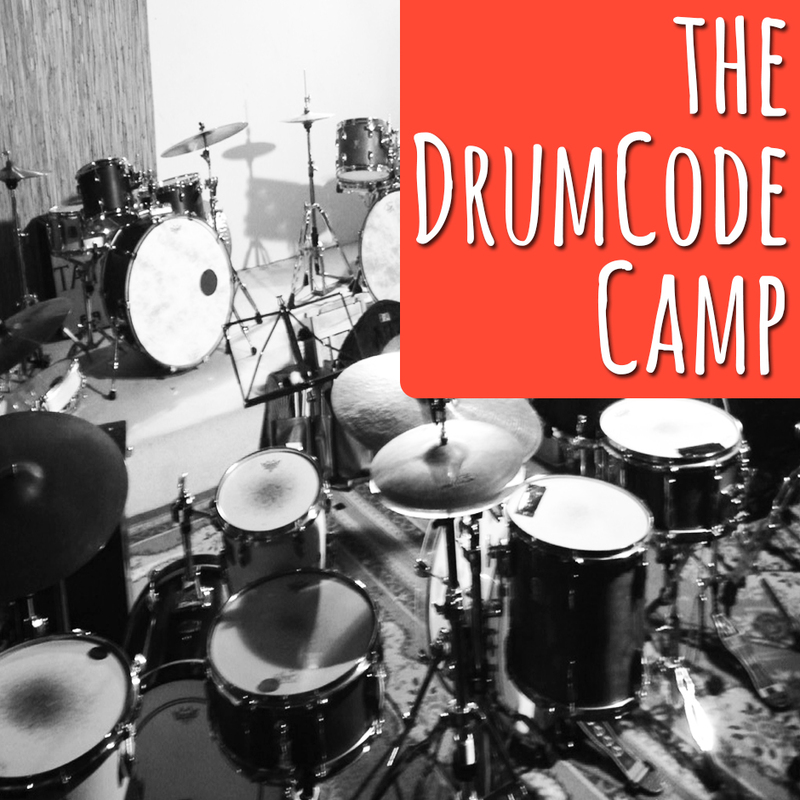 48 pages of easy visualized combinations guarantee you fulfilling drum- and rhythm-workouts! Info: The Reading Book is included as a free download in every Workshop-Bundle. If you want the print version, order your Reading Book here. 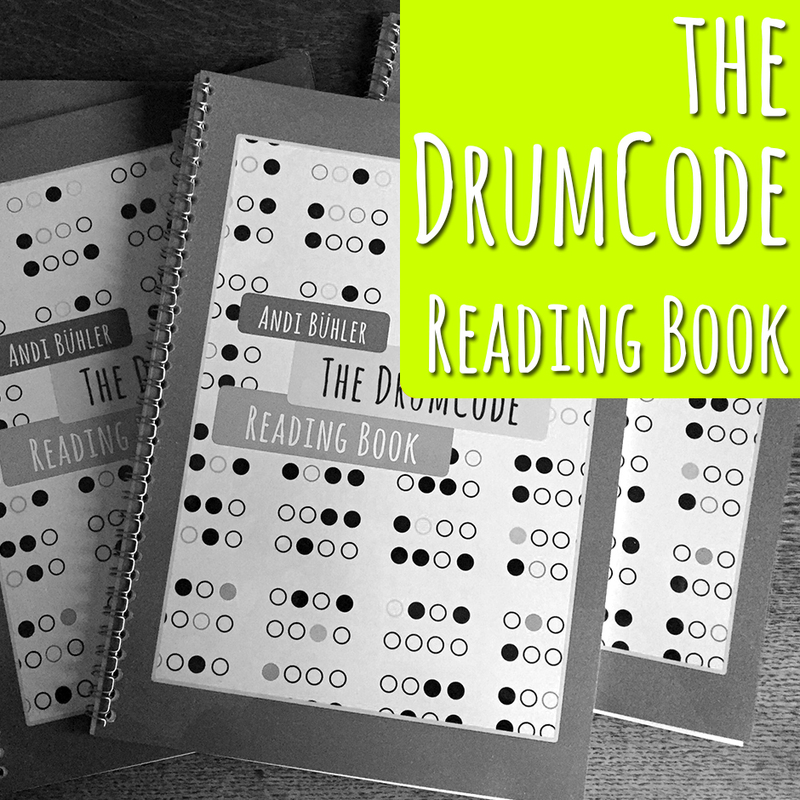 The Reading Book is essential for all DrumCode-Workshops as it provides the matrix of the whole system. Part I deals with groups of 4. All possibilities of a group with 4 positions show you what challenge you in the following “Mix it up”-pages. Part II deals with groups of 3. All possibilities of a group with 3 positions lead you to the “Mix it up”-pages. Part III offers you many additional footpatterns fitting to any workshop-concept. additional footpatterns give you enough work for years. It`s always a challenge worthy to explore! 1. 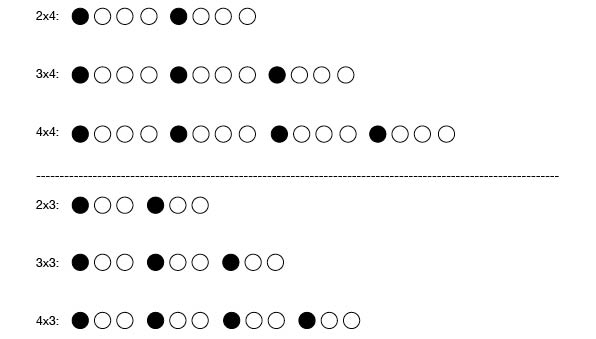 Put two lines together and play them repeatedly in a loop. 2. 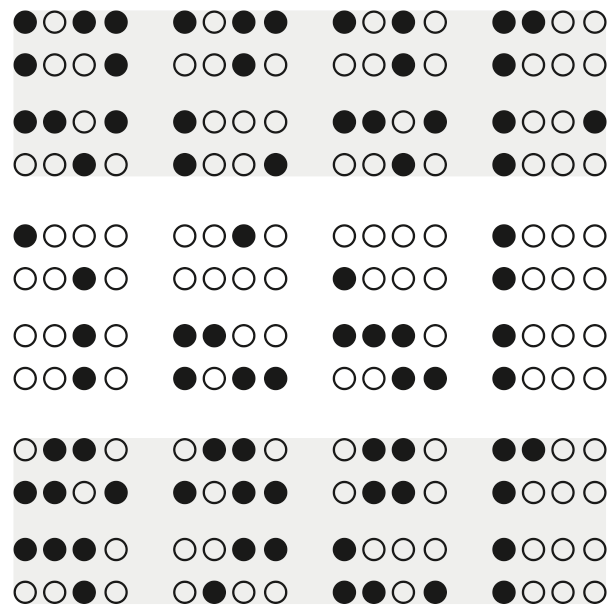 Put four lines together and play them repeatedly in a loop. You should be able to play any page through, from top to bottom. 1. 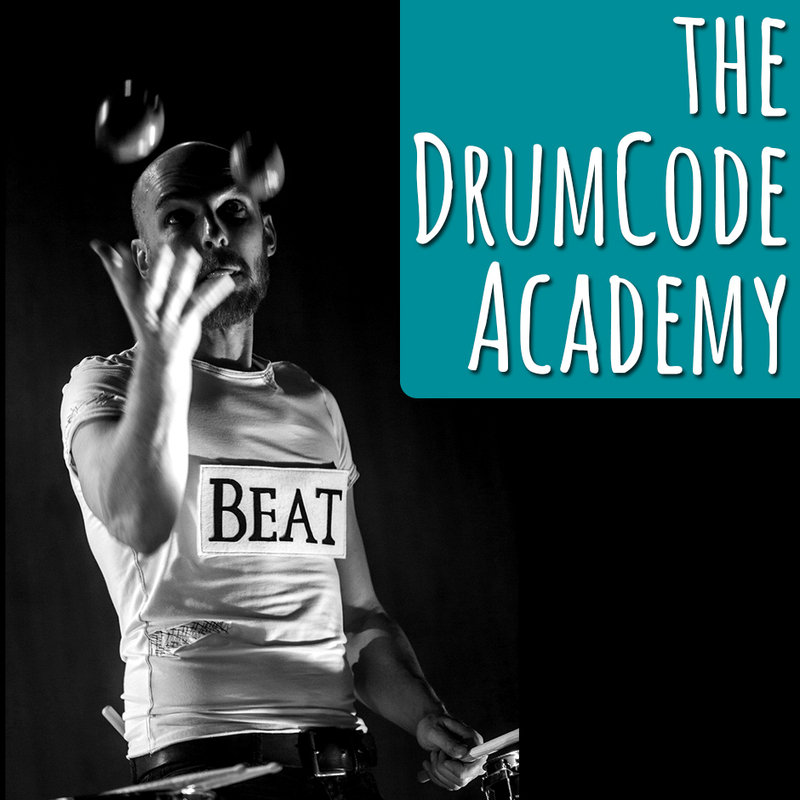 Play each line at least 4 times and then head on to the next (try not to stop when jumping to the next line). 2. 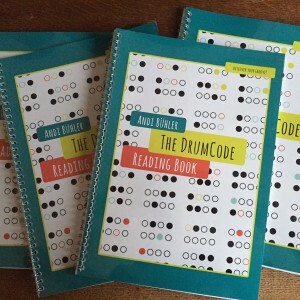 “Reading deluxe” – play from top to bottom without any repeats.